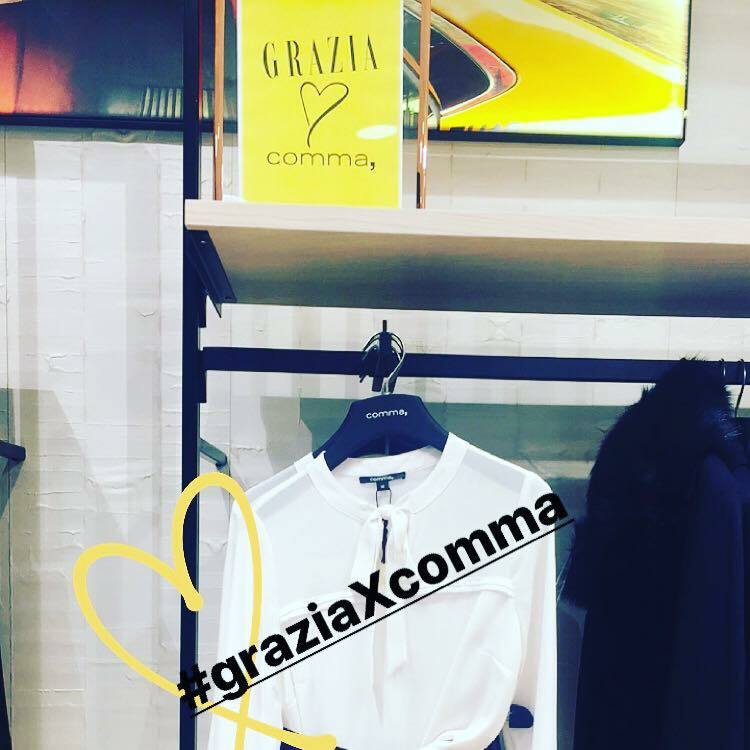 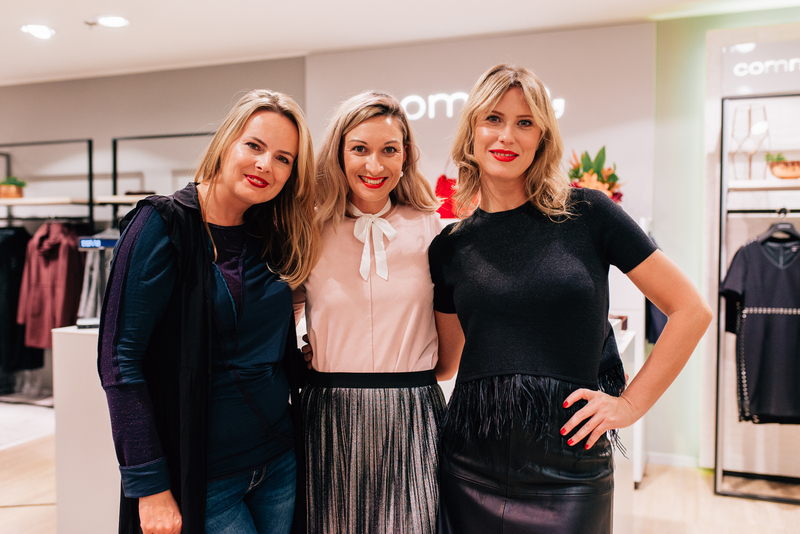 A great event was arranged in October for the launch of the new collection of brand Comma, with sixteen pieces chosen just by Grazia! 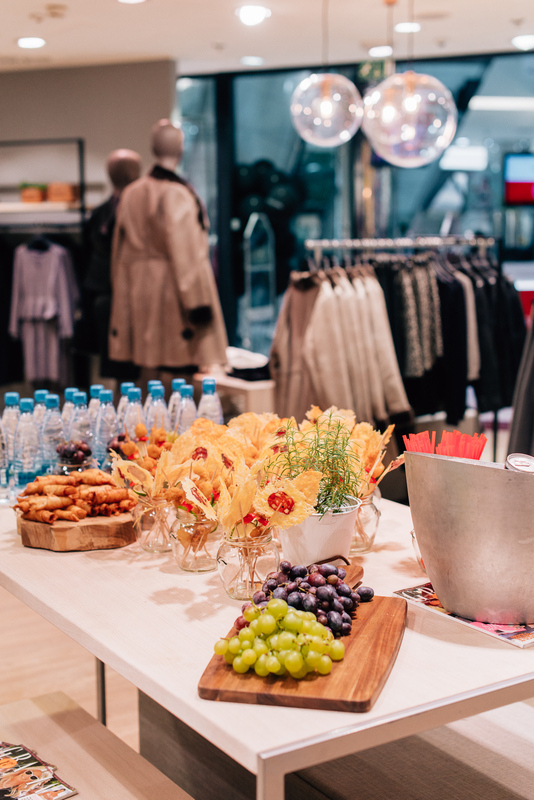 Fashionistas were invited and could take pictures with Grazia cover photobooth wearing the new trendy pieces. 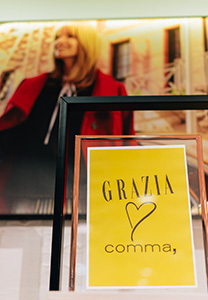 All the store and also the window was customized with Grazia yellow hangtags on the selected fashion pieces.